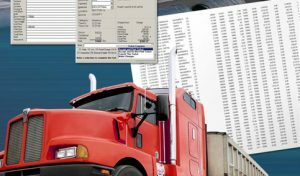 The PDOX systems produce weight tickets, customer invoices and management reports from data collected during the weighing of inbound and outbound vehicles. Weigh-Tronix offers 2 software-based systems for managing scale data. The PDOX Waste Management System is for landfill, recycle and scrap operations. The PDOX Data Management System gathers information from truck scales.